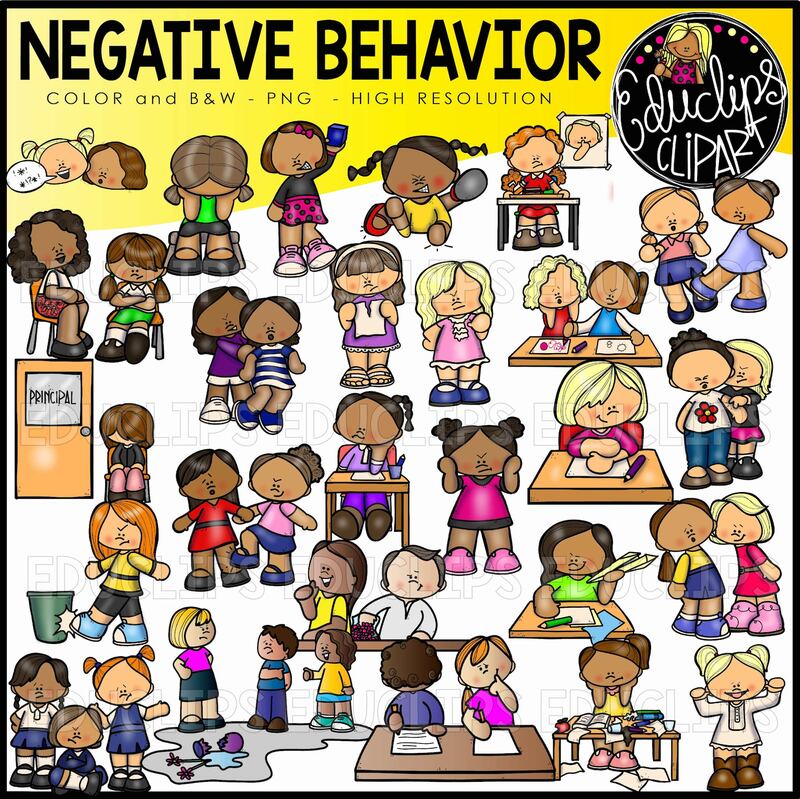 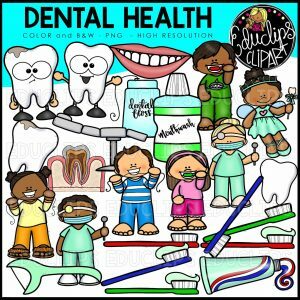 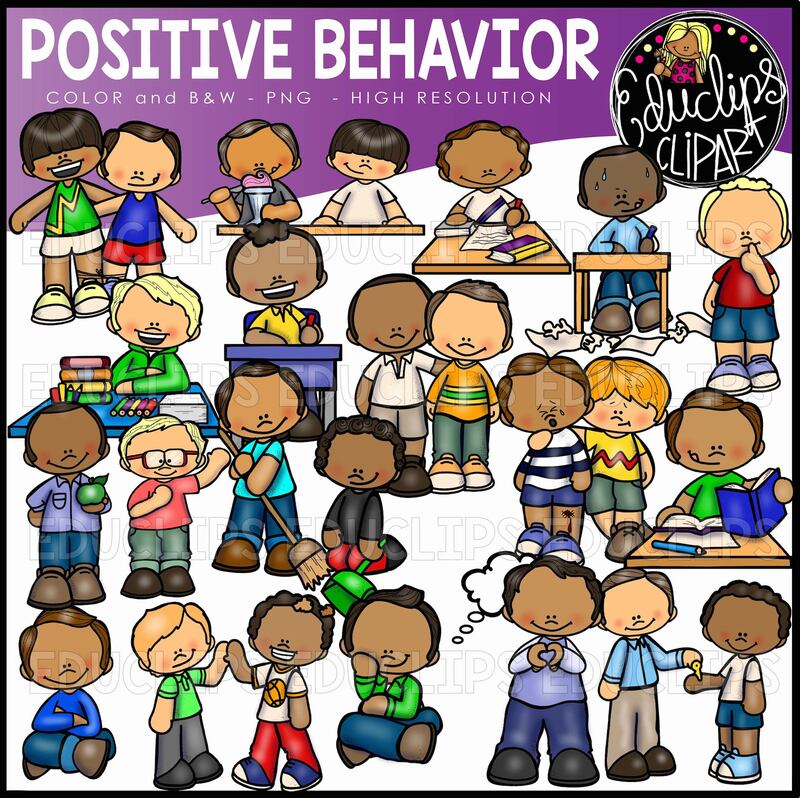 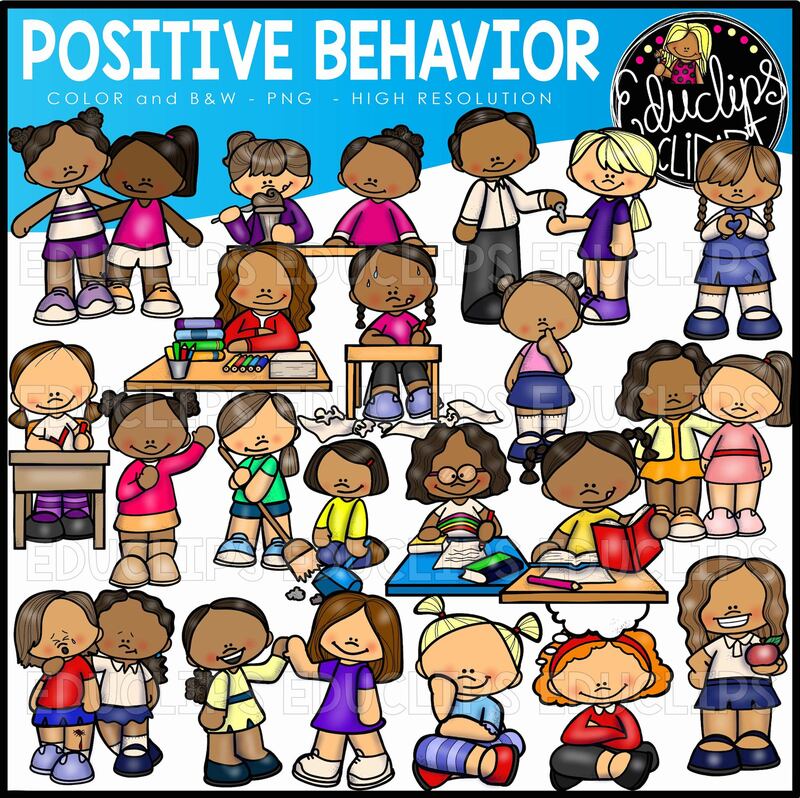 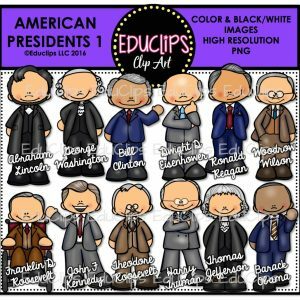 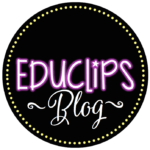 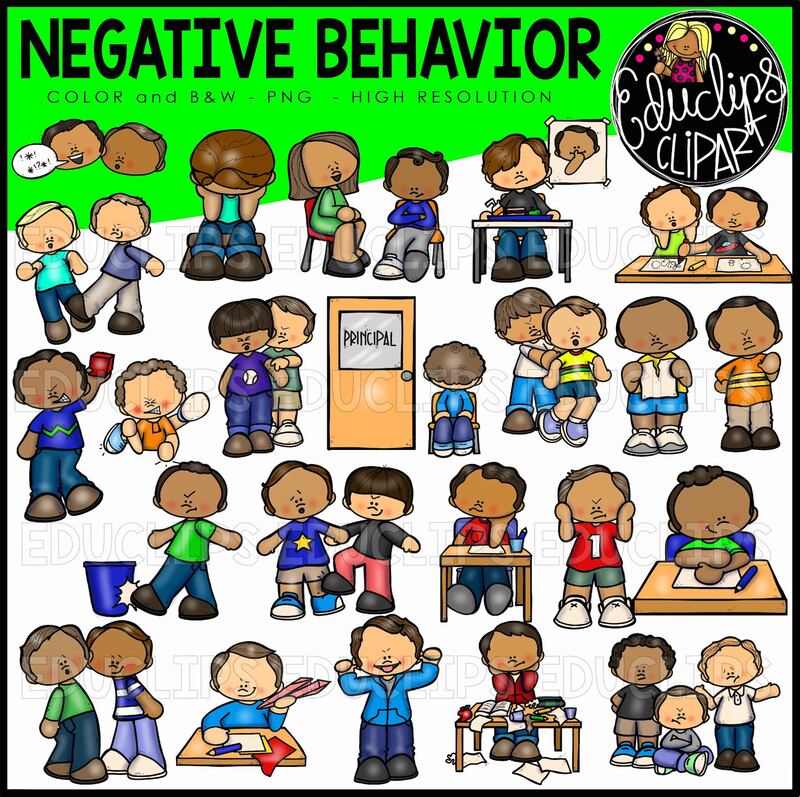 This is a collection of 2 sets of clipart showing positive and negative behavior. You are receiving a discount when you purchase this big bundle. 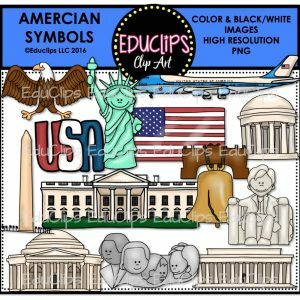 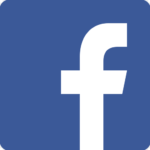 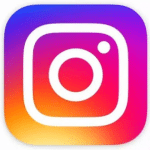 Each image file is labeled so you will easily know what the image was designed to show. 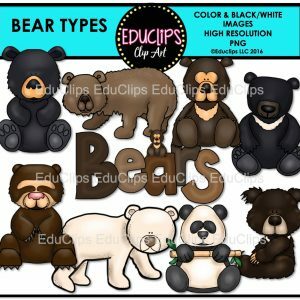 There is a boy and girl version of each design. 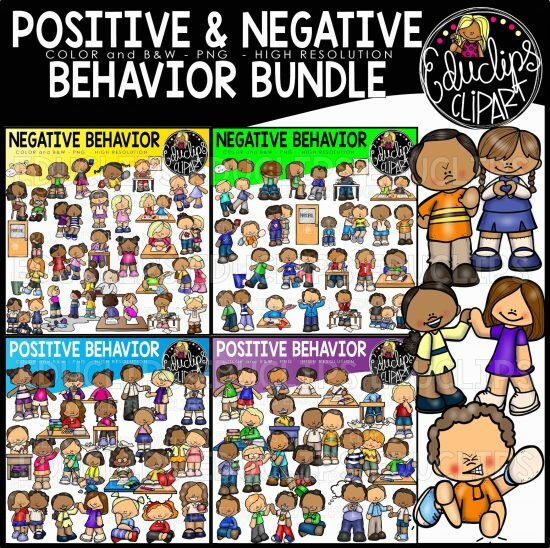 These sets are available individually.